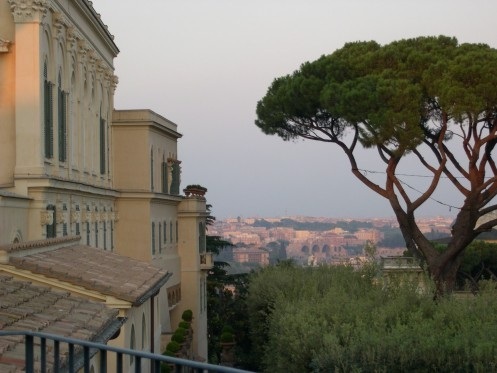 I’m thrilled to announce that on July 1st I will be starting a new position, as the Andrew Heiskell Arts Director at the American Academy in Rome. It is an honor to join this venerable, dynamic institution and its talented staff as it approaches its 125th anniversary. Check out the AAR on-line to see all the interesting people and the projects and programs underway, in Rome and the States.